Detectives continue to try to piece together the inexplicable events that took place on Saturday, Jan. 19 at a rural Canby home, where Mark Gago reportedly killed four household members, including his 9-month-old baby, and attempted to kill another before county police shot and killed him. 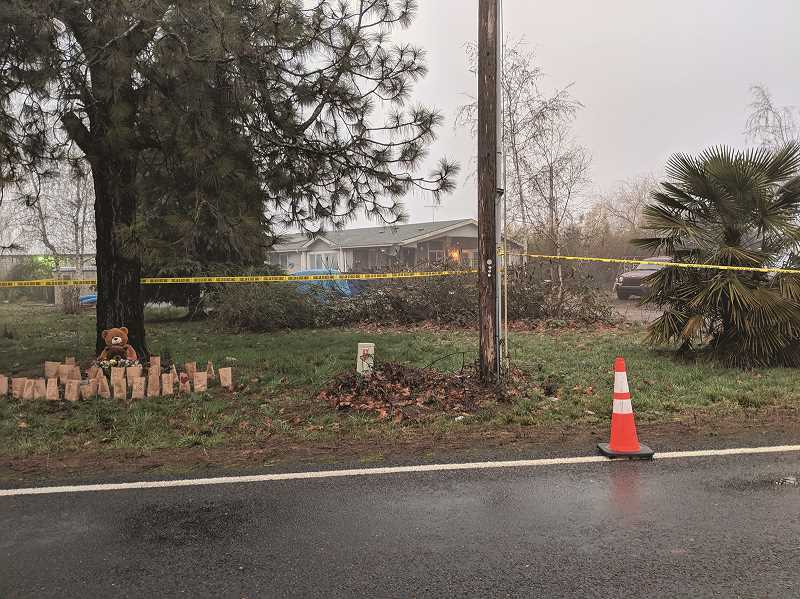 On Jan. 23, Clackamas County Sheriff's Office confirmed the four victims, who all lived at the home, died of homicidal violence by an ax and knives. Gago's stepfather, victim Jerry Bremer, died by a combination of blunt-force trauma and sharp-force trauma, CCSO revealed in a press release. The three other victims, Gago's girlfriend Shaina Sweitzer, his mother Pamela Bremer and his 9-month-old daughter Olivia Gago, died from sharp-force trauma. It remains unclear why Gago snapped that night, but his history does reveal a tendency toward violence. According to public records obtained by Pamplin Media Group, Gago had two prior charges of assault against him—in 2001 and 2005—but both were dismissed. Gago was also experiencing child support troubles from at least one of his two marriages and was arrested in August 2018 for contempt of court concerning the child support issues. Prior to the homicides, Gago had apparently attempted to strangle Sweitzer, Sweitzer's ex-boyfriend Jason Grimm told the Oregonian. 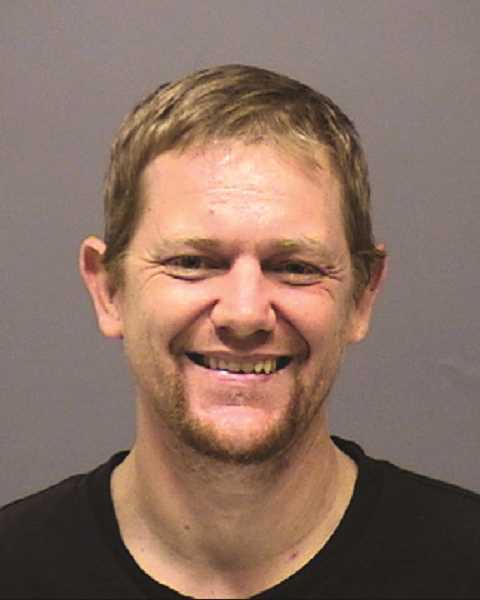 Sheriff's Office Public Information Officer Brian Jensen could not immediately be reached for comment on whether police were aware of prior violence at the home. According to CCSO, detectives continue to process evidence and conduct interviews in an attempt to come up with a detailed timeline of events leading up to the murders and officer-involved shooting. In the meantime, some details have come to light. Two people, who were in the home that day, survived. One was the 8-year-old daughter of Sweitzer, Hailey Grimm, per the sheriff's office. Jensen revealed that on the day of the homicides, Gago was attempting to murder a child, Hailey, when county deputies shot and killed Gago, saving the child. Just two days after the tragedy, Hailey appeared in a Fox 12 interview with her dad, Jason Grimm, who lives in the Tacoma, Washington area and her grandmother Debi Barry. Hailey told interviewers that at the time of the incident, Gago was talking in riddles and had his hands around her neck before police came into her room and saved her. "Every time I dream at nighttime I can't stop thinking about my mommy," Hailey told interviewers. Later that same day, Hailey's family released a statement in which they said that they will not be accepting any further requests for interviews. "We want to thank the public for the outpouring of love and support you have shown for Hailey," the family's statement said. "Your thoughts and kind words have been a great comfort to her. We are now turning our focus to Hailey's care and treatment and ask you to please respect her privacy as she starts down her path to healing." Hailey was apparently a student in Canby School District. Though he did not name Hailey, Superintendent Trip Goodall sent a letter to district families informing them of the tragedy, noting that the Barlow Road home where the murders took place was in district boundaries and that the slain were relatives of an elementary student who survived. Goodall also informed the community that counselors were available at Ninety-One on Tuesday to support students as they learned about the tragedy and that a plan was also in place to support the affected student. "These are moments that are difficult to comprehend. Our hearts go out to all those impacted by this violence, including the first responders who arrived on the scene," Goodall said in the letter. "As a school district, these are the times that we grieve together and support one another in any way we can." The other survivor was an adult woman, Tracy Burbank, who, through the sheriff's office, released a statement asking for privacy. "I appreciate all the support I have received in the last few days," Burbank said. "I ask that you please respect my privacy while I look for a way to move on with my life…Please allow me the time and space to heal and move forward." The survivors no doubt have a long road ahead after the events they witnessed. Jensen did not attempt to describe the scene where the homicides took place, saying he "cannot explain just how horrific it is inside" the house.